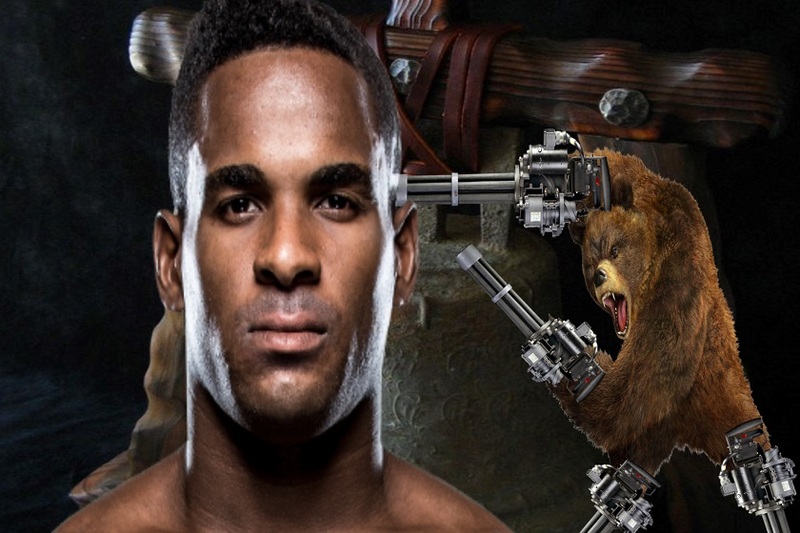 Bellator MMA welterweight Lorenz Larkin talks with Split Decision about his dislike for Bellator 183 competitor Paul Daley, the horrible haircut in Vegas and his choice to go with Scott Coker and the gang in Bellator MMA. Larkin also lets us in on a little grappling beef he has with Gabi Garcia and how he see’s it going down. #TeamBear gets yet another check in the win column. You can listen to this and all past and future episodes of the Split Decision MMA Podcast here. Check the boys out on the web at splitdecisionmma.com.